Along with the connector, the following connector accessories are available. 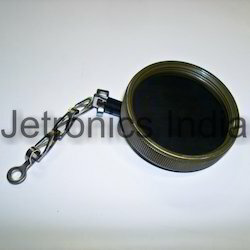 Apart from the standard accessories, we can also develop accessories to cater to various specific requirements. These are metallic dust caps made up of Aluminum. 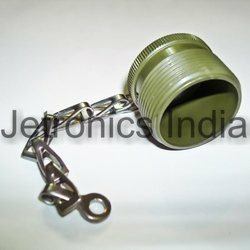 They are provided with internal threads for the protection of receptacles. Caps are also available for protection of bayonet receptacles. These are metallic dust caps made up of Aluminum. They are provided with external threads for the protection of plugs. Caps are also available for protection of bayonet plugs. Telescoping bushing, made in Neoprene, is meant to keep dirt, oil and moisture out of the endbell. They protect the wire from the cable clamp. Combinations of bushings may be used to reduce the cable entry diameter to improve sealing. 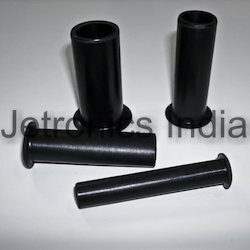 Looking for Connector Accessories ?